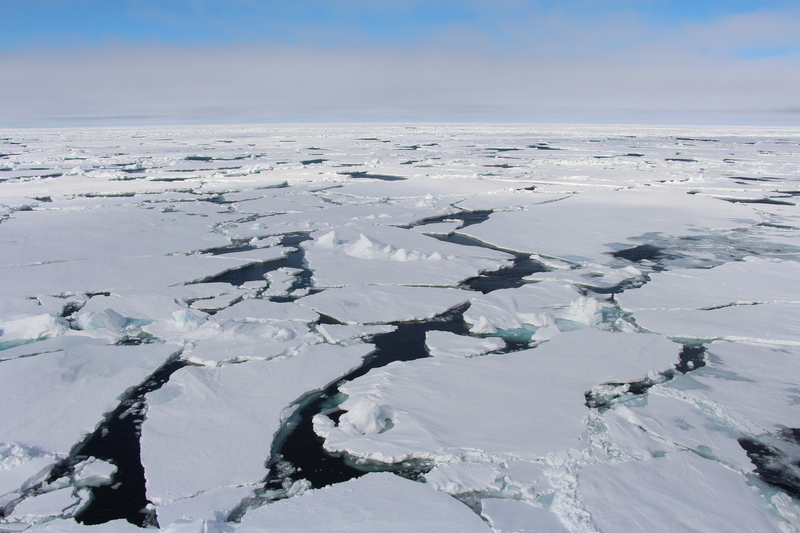 The Arctic sea ice has declined significantly during the last years. 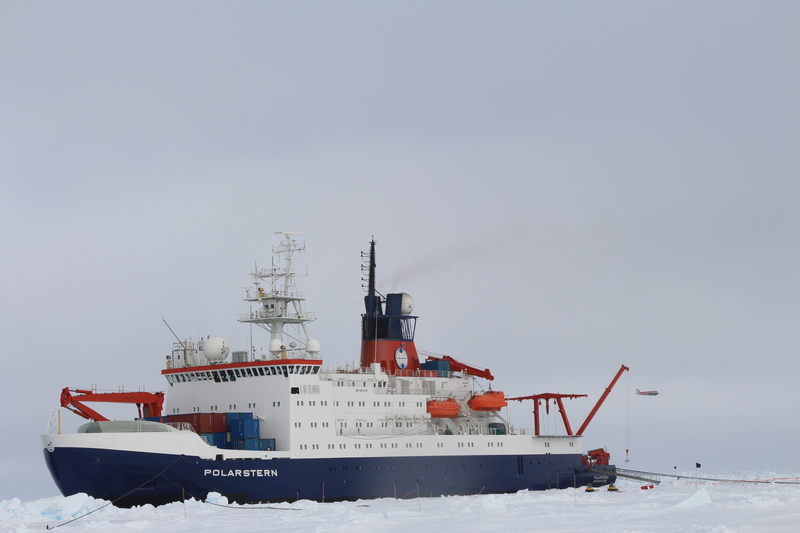 The German research vessel Polarstern and the ice camp during PASCAL 2017. 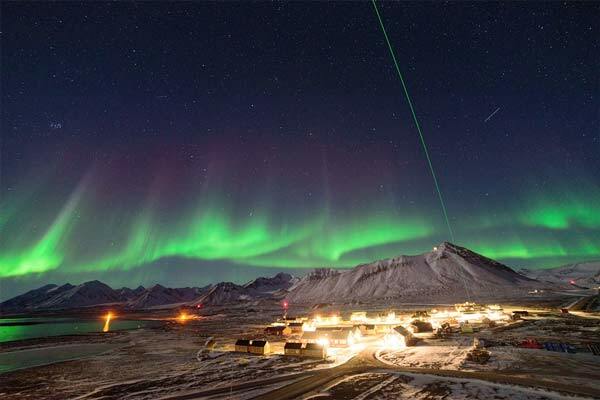 Ny-Ålesund lidar measurements and northern lights. 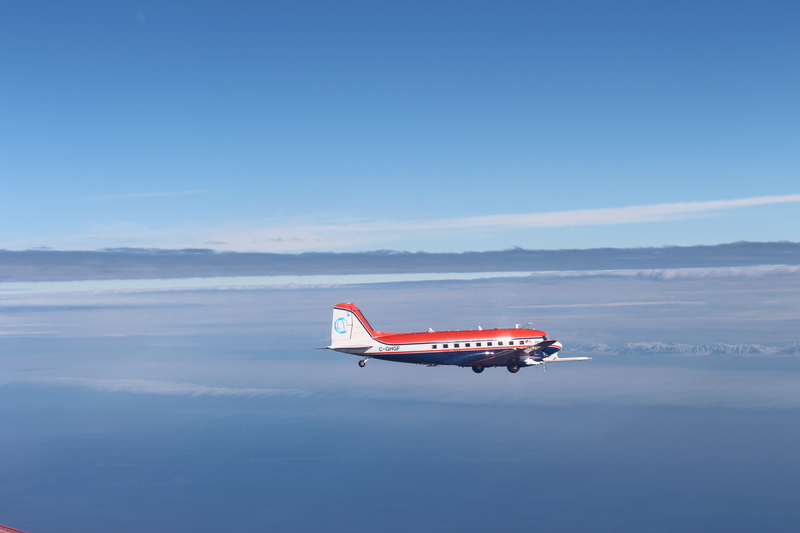 The German research aircraft Polar 6 flying over Arctic low level clouds during ACLOUD. Aerial view of Ny-Ålesund in the summer 2012. Polar 5 passing by Polarstern during PASCAL and ACLOUD. 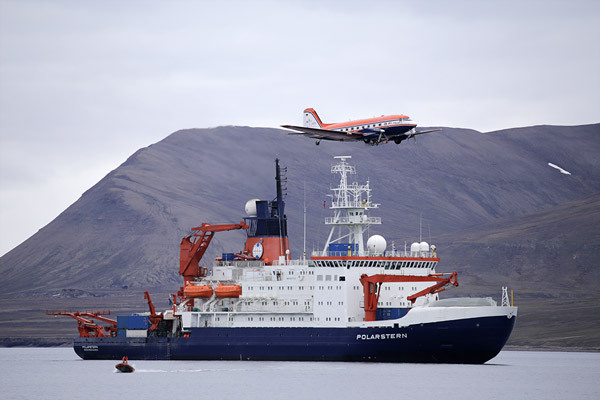 Polar 5 and Polarstern off Longyeabyen. 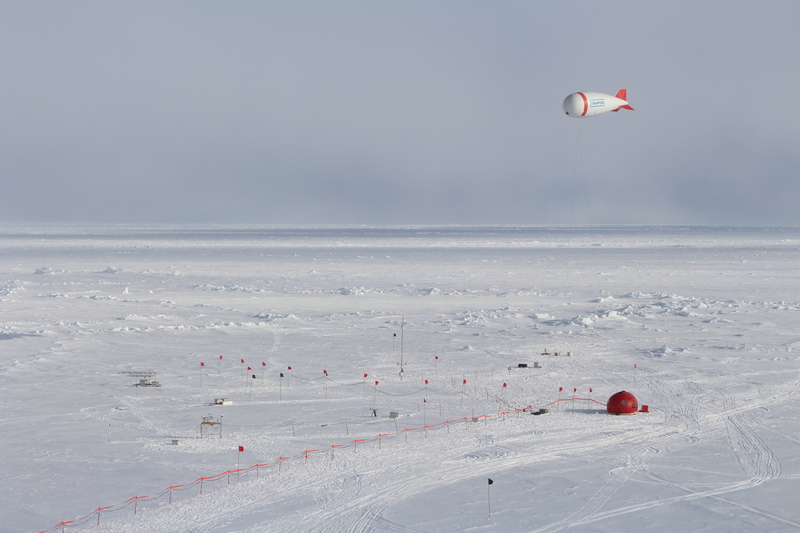 Meteorological station including tethered balloon at the ice camp during PASCAL. 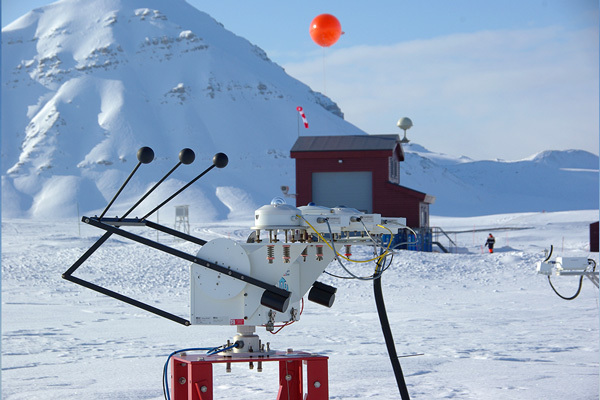 Ny-Ålesund radiation measurements at atmospheric observatory. 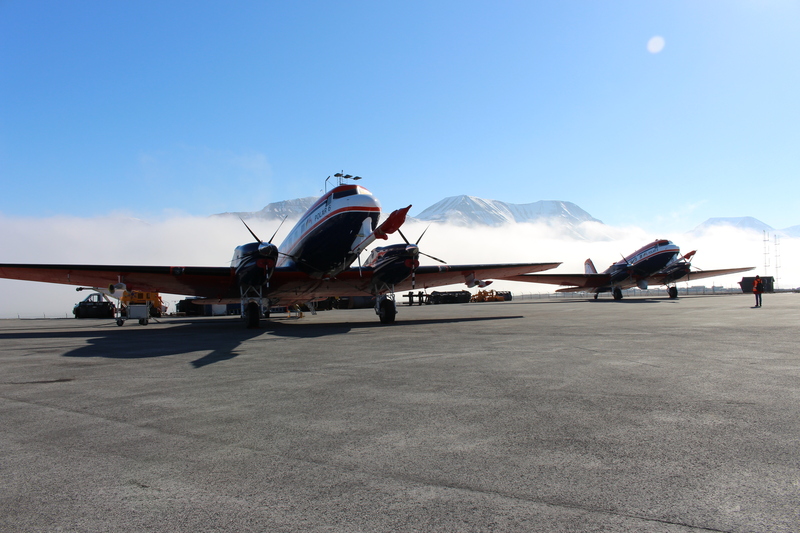 Polar 6 & 5 aircraft at Longyearbyen airport during ACLOUD. 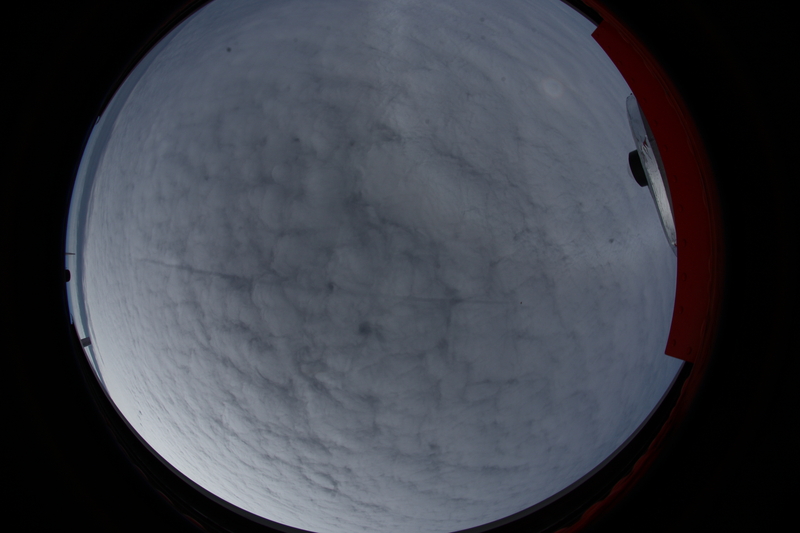 Fisheye image from Polar 5 on Arctic clouds and Polar 6 during ACLOUD. 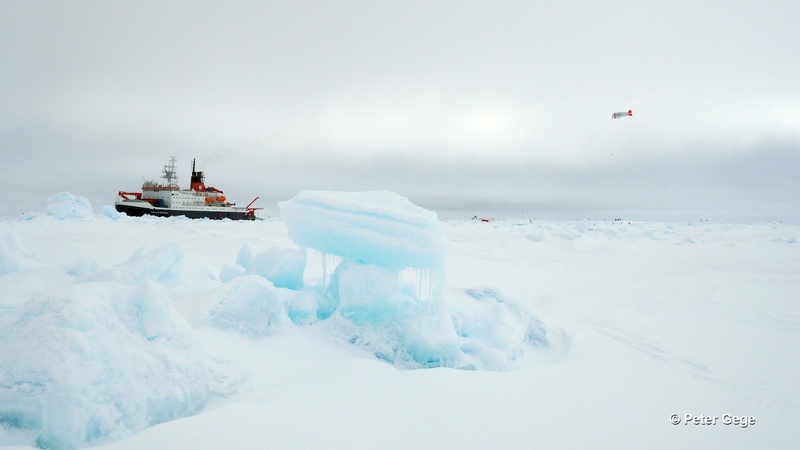 The Transregional Collaborative Research Centre TR 172 provides a unique research environment to study the increase of Arctic near-surface temperature during the last decades, which is commonly referred to as Arctic Amplification, from complementary viewpoints, bridging various observations and modelling approaches. University of Leipzig, as the coordinating University has applied together with the University of Bremen, University of Cologne and the Alfred-Wegener Institute for Polar and Marine Research, and the Leibniz Insitute for Tropospheric Research for support of this research project. 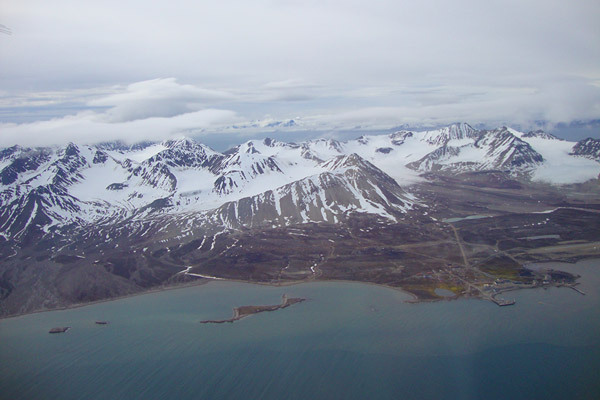 The overarching scientific objective of TR 172 is to identify, investigate, and evaluate the key processes contributing to Arctic Amplification, improve our understanding of the major feedback mechanisms, and quantify their relative importance for Arctic Amplification. The TR 172 is funded by the Deutsche Forschungsgemeinschaft – DFG.